Whoopi Goldberg said we can "learn something" from those we disagree with. 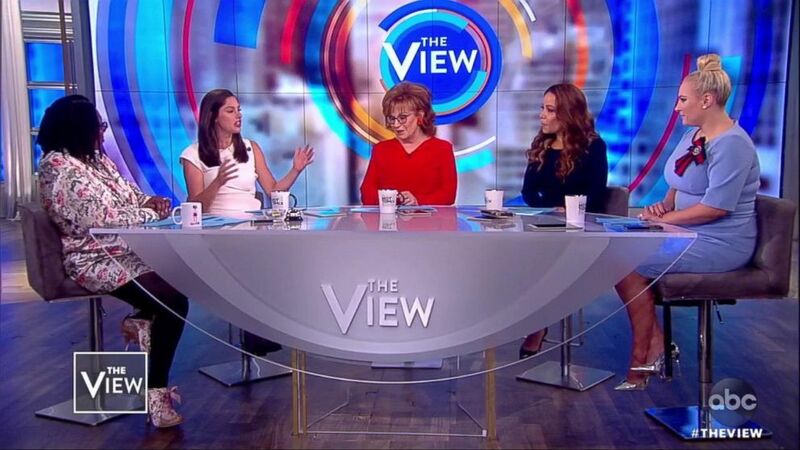 (ABC News) "The View" co-hosts react to the new app Donald Daters on Oct. 17, 2018. 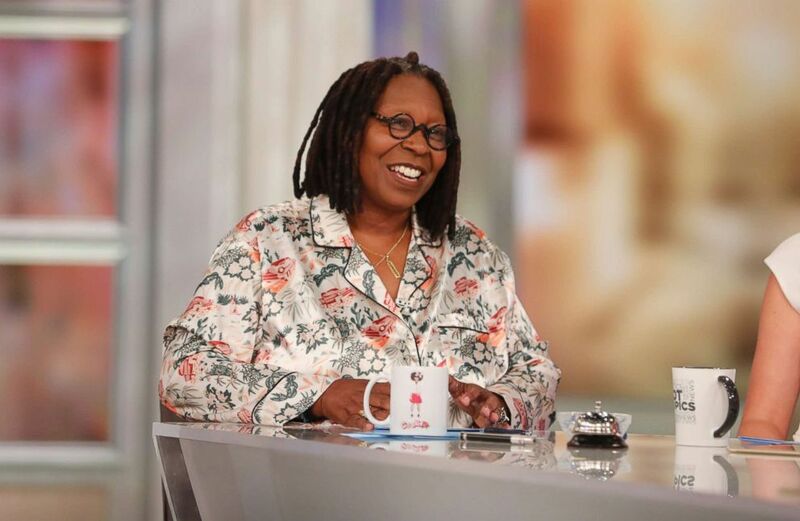 (Lou Rocco/ABC via Getty Images) Whoopi Goldberg discussed learning from someone you disagree with on "The View" today, on Oct. 17, 2018.